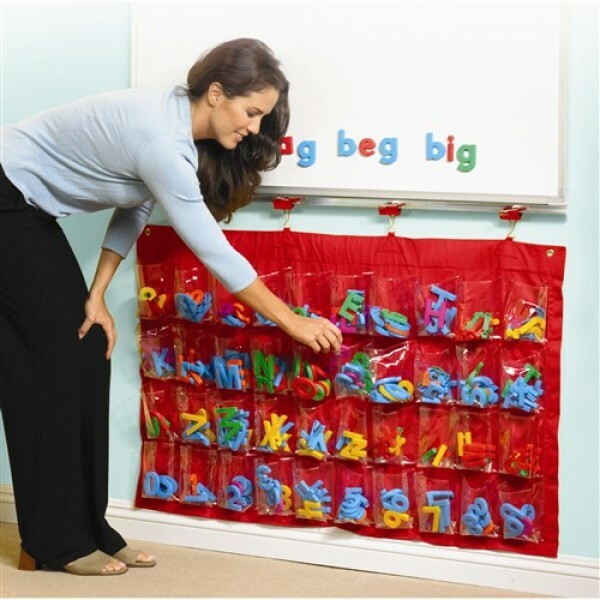 This giant sorting and storage station clips to any classroom magnetic whiteboard so teachers always have magnetic letters and numbers right at their fingertips! Giant sorting and storage station clips to magnetic whiteboard. 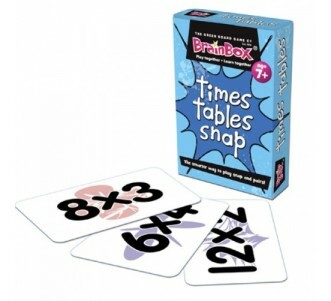 Has 40 roomy clear-view pockets that hold numbers, letters, flashcards and more. Pockets are double-stitched for sturdiness. Built-in grommets and clips make hanging a snap.